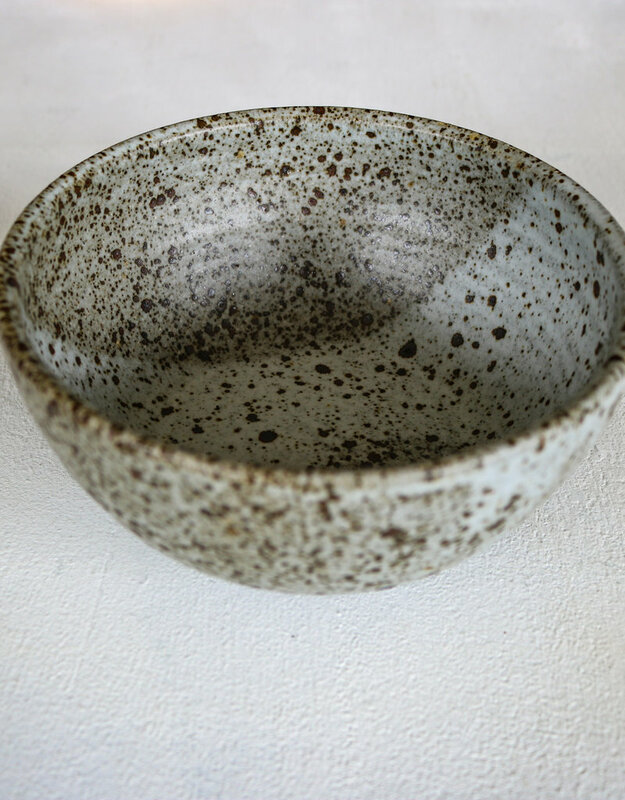 A bowl for cereal, soup, or oatmeal. Approximately 6” wide and 3” deep. 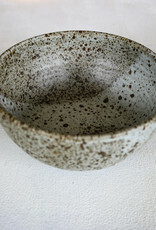 Speckled brownish gray with a swath of foggy white finished and matte glaze. Dishwasher and microwave safe. Hand thrown in California. 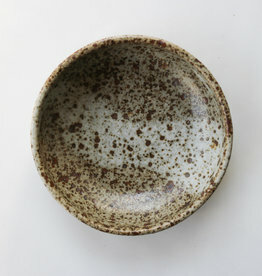 Each piece is unique and may vary slightly in size and glaze. 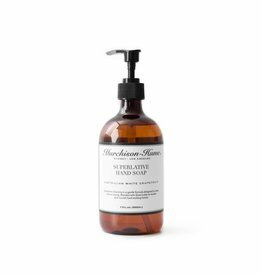 Our Superlative Hand Soap lives up to its name. Superlative cleansing in a gentle formula designed to clean without drying. Blended with Shea butter and chamomile to soothe and nourish hard working hands. You deserve it! 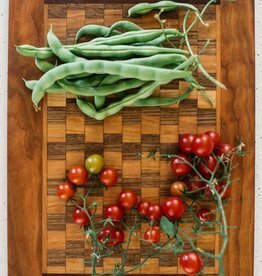 Mixed exotic and domestic hardwood cheese & charcuterie board by Odis Schmitt. Mixed exotic and domestic hardwood cheese & charcuterie board. It is intended for both cutting and serving. 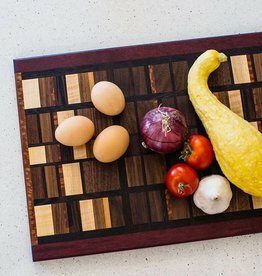 A must-have for the everyday cook or professional chef.